Collection of posters on themes such as dignity, education, peace, human rights and many others. 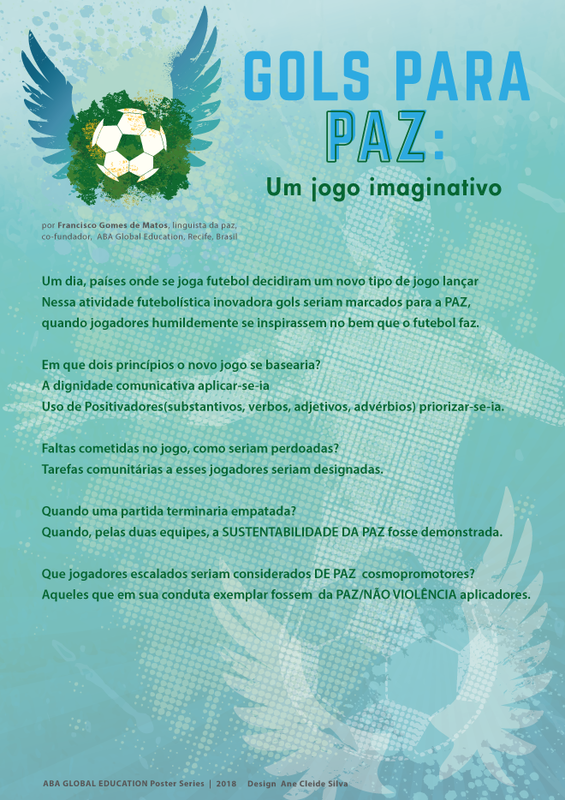 English and Portuguese versions. 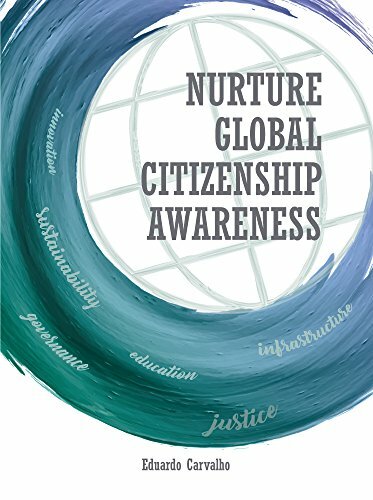 The book features insights and proposals about nurturing aspects of Global Citizenship and of the development of global leaders and entrepreneurs. 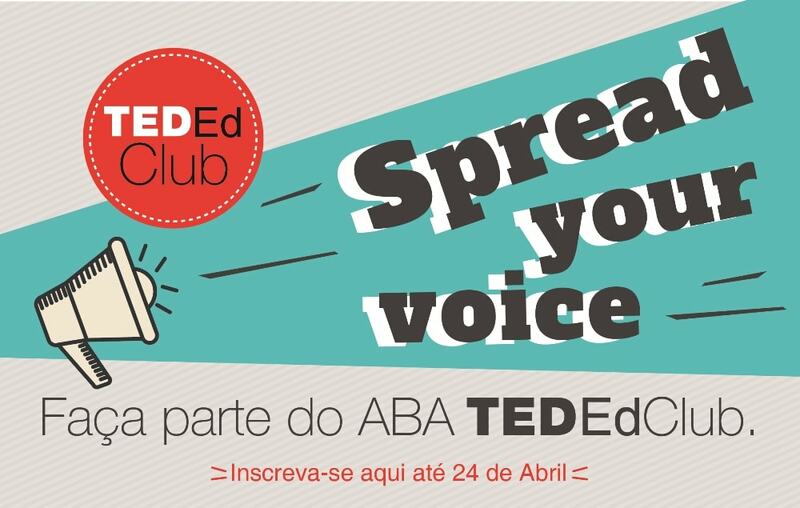 In the educational context of a nation, Citizenship Education is foundational. An individual educated for citizenship is capable of playing an active role in society. He or she is a dignified well-informed, thoughtful citizen, who is aware of their rights and duties. The cases shared herein reflect Brazil´s social, educational, political and economic contexts, but they maybe a reference for any nation.